hd00:10Sailing boats near the coast on hot summer day. hd01:00Beautiful beach on Black Island in Coron Philippines. 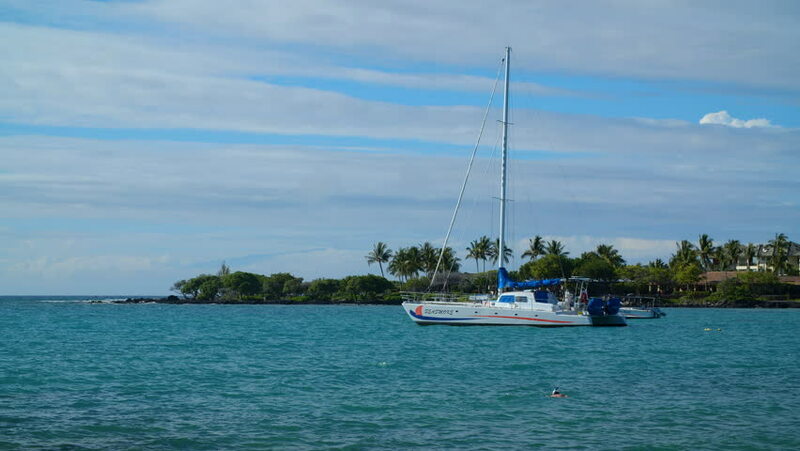 A catamaran stands in front of the beach.